Microsoft has announced Outlook.com as a new webmail service that will replace Hotmail completely at some point of time. The Outlook webmail is not only simple, and clutter free but is also pleasing to the eyes, it also comes with social features for some of you social buffs. 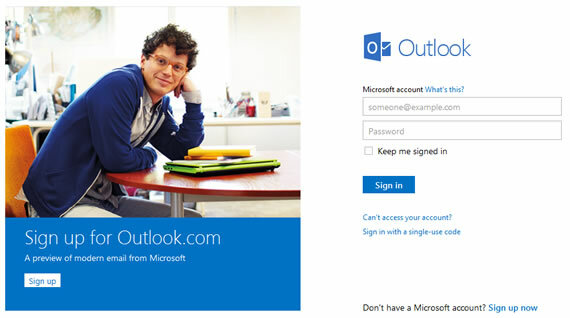 You can get your Outlook email address now by registering at the site. 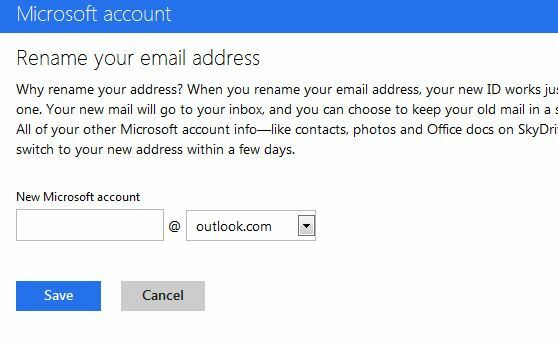 If you have an existing email address with Hotmail or live.com, you can convert that email address to Outlook address easily. 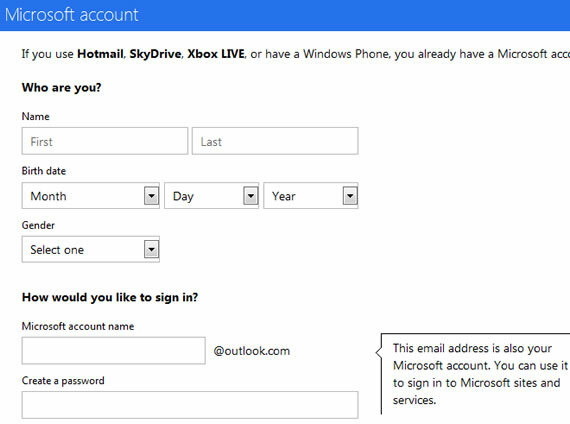 Follow these steps to get yourname@outlook.com, which looks better than the current Hotmail address. Go to Outlook.com and click the Sign up now link and fill out the details. That’s all you will get your @outlook.com address. The same address can be used to access Microsoft sites and services like SkyDrive, Live Essentials or sign-in for Office 2013. 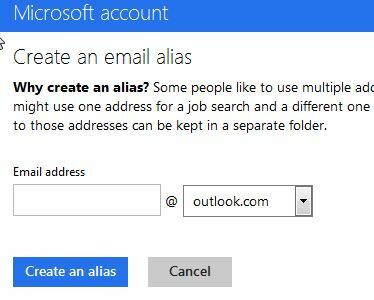 If you don’t want to have yet another email address and you are happy with the current email address you have, you can get an alias at using outlook email. Alias email has it’s own advantages, like you will get the all the mails to your parent Inbox and if you have decided not to share your part email ID with any one, you can give them alias ID. It is also useful if you want to give alias email ID at job portals or at other online destinations. 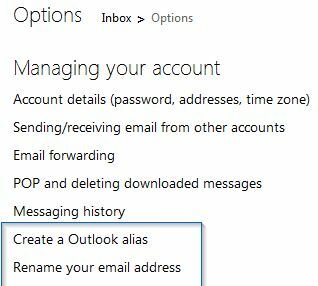 To get @outlook.com email as alias go to Mail Settings, in the Managing your account section you will find “Create a Outlook alias”, click on that. Enter your alias ID. Now you will see a message saying “Great, We’re setting up your new alias. Once we’re done, we’ll send an email to yourname@outlook.com telling you that your alias is ready to use. When mail is sent to yourname@outlook.com, where do you want it to go?. 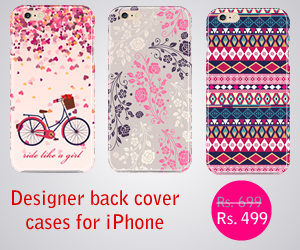 Set your preference and you are good to go. To rename your address go to settings, see Rename your email address link. Click on that to rename your current Hotmail or Live address to Outlook address. Renaming your email address might effect some of your Microsoft services for some time according to Microsoft. When you rename your email address, your new ID works just like your old one. Your new mail will go to your inbox, and you can choose to keep your old mail in a separate folder. All of your other Microsoft account info—like contacts, photos and Office docs on SkyDrive—will also switch to your new address within a few days. That’s all now go to your new shiny Outlook.com Inbox and see all the features.